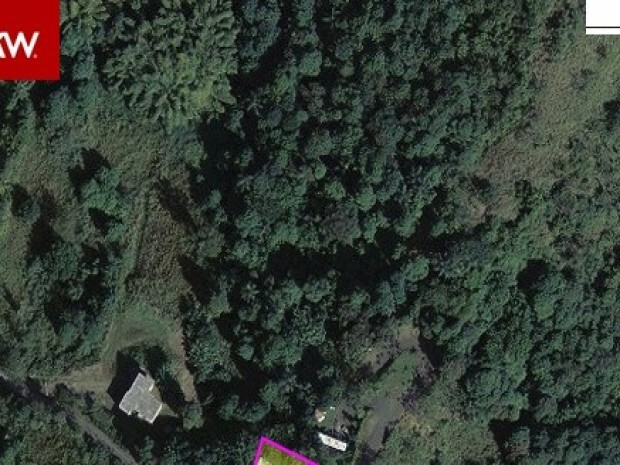 This farm consists of 13 acres in Cayey, Rincon Ward. It is very close to Hospital Menonita and also UPR @ Cayey. It is pretty flat land with no buildings on the property. Call for an appointment! Me interesa más información sobre la propiedad de Bo. Rincon que esta en compraymudate, favor contactarme.